The Breeders’ Cup Turf Mile is arguably the most esteemed horse racing competition in the US. It draws crowds from all around the world to watch and bet on the annual horse racing spectacle. The first Breeders’ race was in 1984 and the competition has changed rapidly since then. This year’s Breeders’ Cup purse saw Europe’s top runners race for a whopping $2 million. 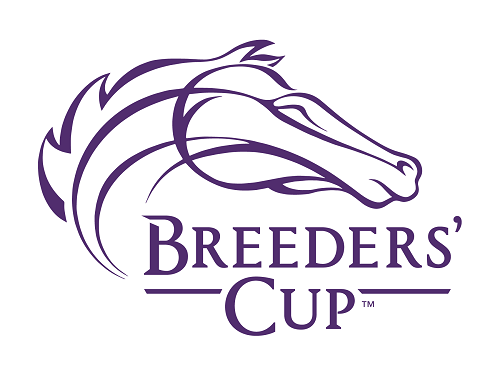 US bettors can get in on the action and bet on Breeders’ Cup online. Read our in-depth guide on the Breeders’ Cup, including a list of Breeders’ Cup races, classic odds and payouts. This year’s competition of the Breeders’ Cup World Championships was held at Churchill Downs. The two days horse racing competition only allowed 3-year-olds and up for the one-mile turf race. Watching the Breeders’ Cup on TV is exciting but placing a bet is even more exhilarating. Bettors are influenced by the Breeders’ Cup past winners, with the list dominated by European runners in recent years. The last American born winner was Wise Dan in 2012. It’s very attractive to bet Breeders’ Cup pools because the prize money just increases every year. On the off chance that you wager on a longshot like previous winner Karakontie (2014), you are bound to make bank. Check out the lineup of the 2018 Breeders’ Cup sprint odds below. Analyze It – the trainer is Brown and the jockey is I. Ortiz, Jr. Some entrants are trained by the same trainer. It is interesting to note that they draw parallels when the race starts. Some horses are proficient on turfs while others do better on soft ground. While most horses have had experience with the Breeders’ Cup racetrack, there are new entries that bettors need to take note of. The history of the Breeders’ Cup Mile race results points to a European racer winning again. Over the course of the competition, it’s been observed that sprint horses find it hard to maintain the speed in a mile-long race event.